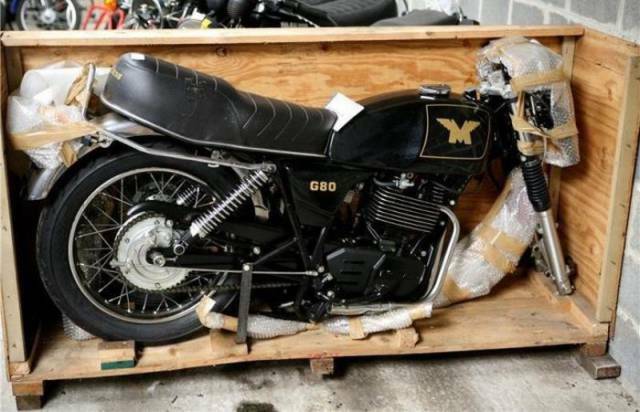 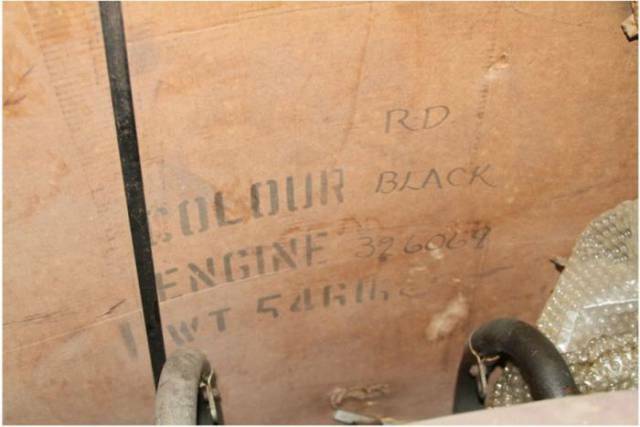 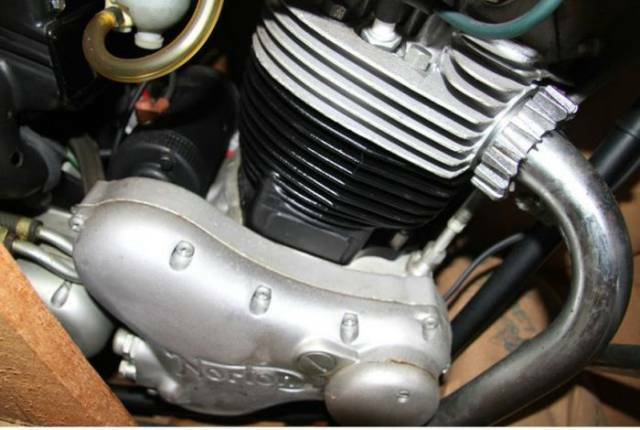 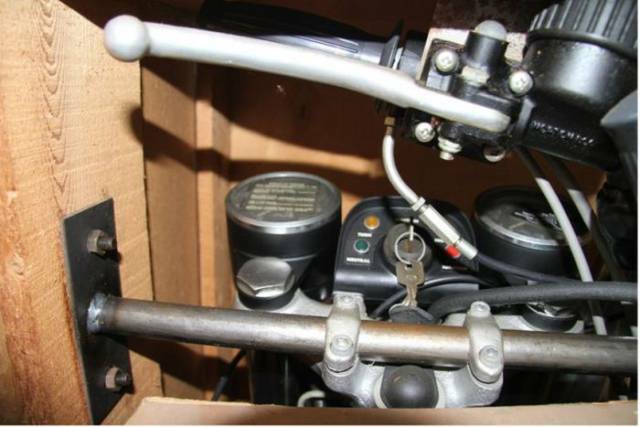 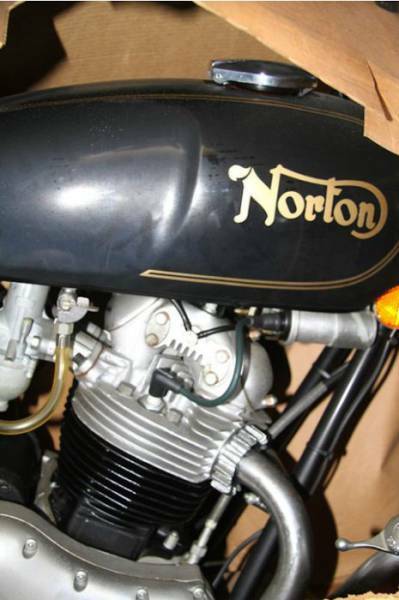 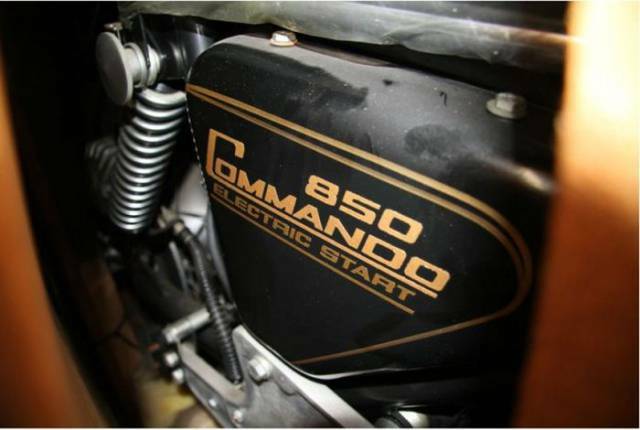 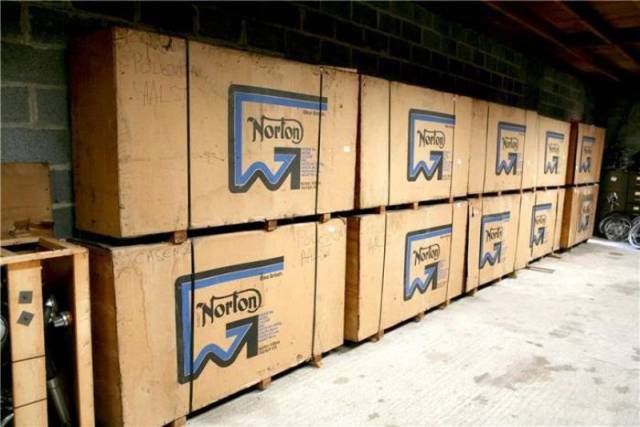 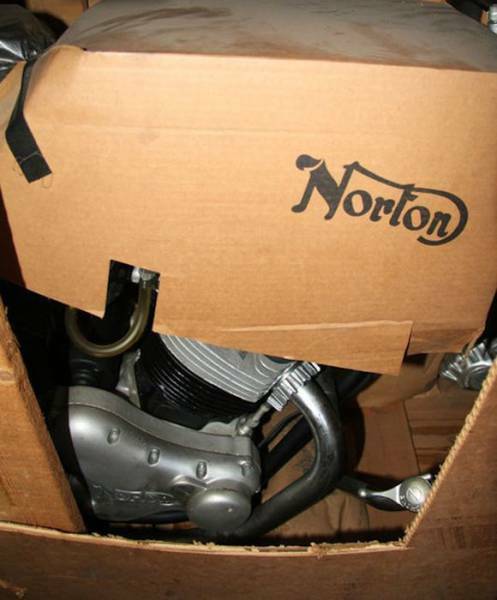 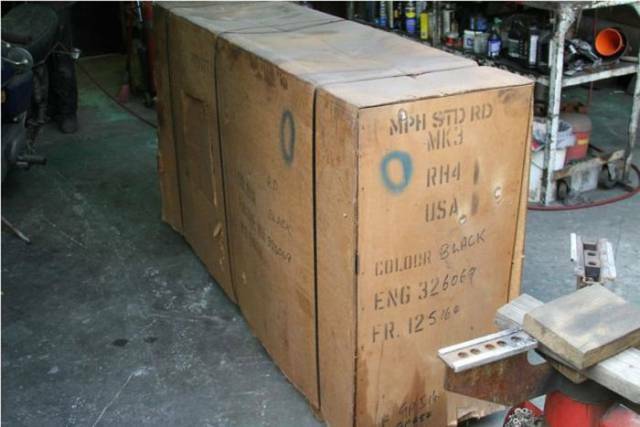 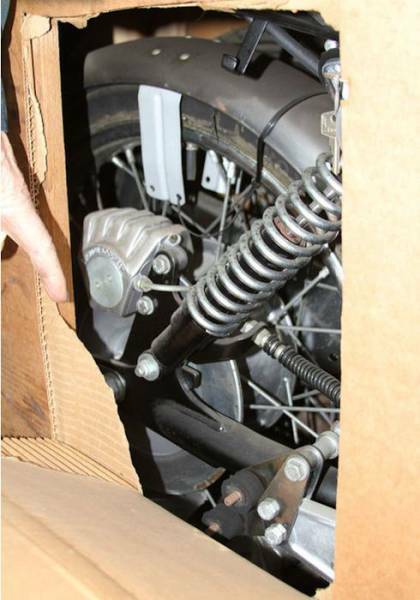 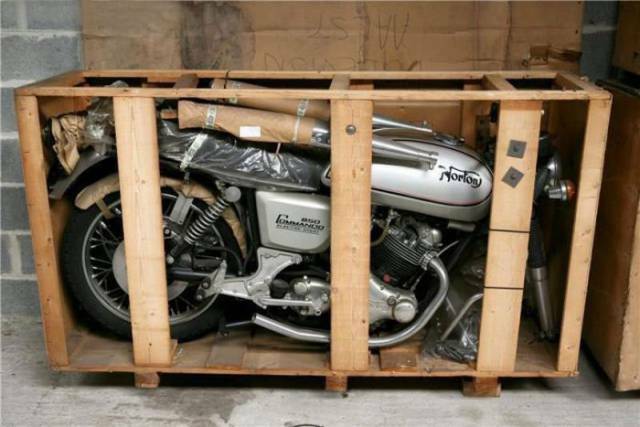 11 brand new 1975 electric-start Norton Interstate motorcycles, still in the crate and awaiting final assembly were discovered after the death of the owner of Motoshop Podevyn in Aalst, Belgium. 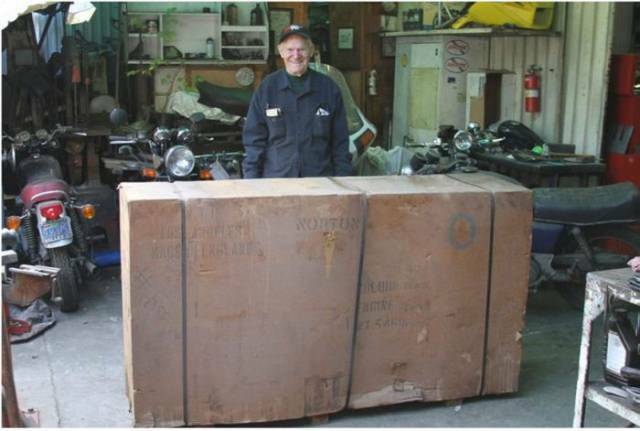 The owner of Motoshop Podevyn had a reputation of collecting bikes and bike parts but he also had a reputation of a man who was difficult to deal with. 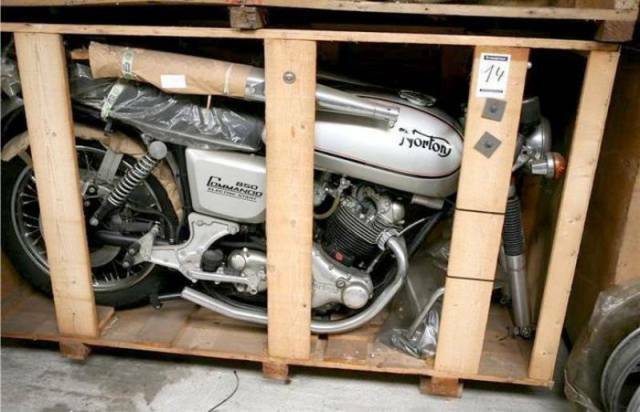 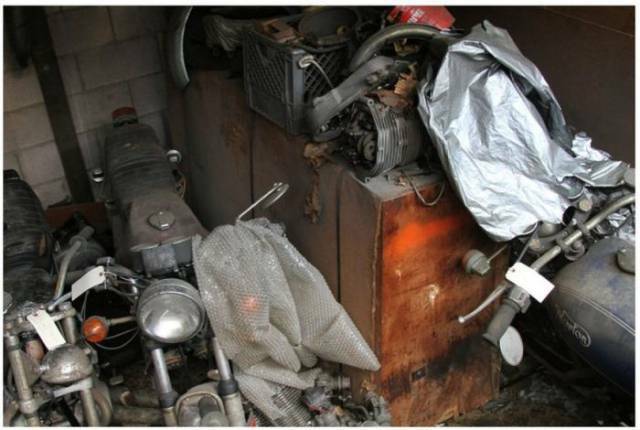 His former customers said that he rarely let go of the bikes or parts from his collections. 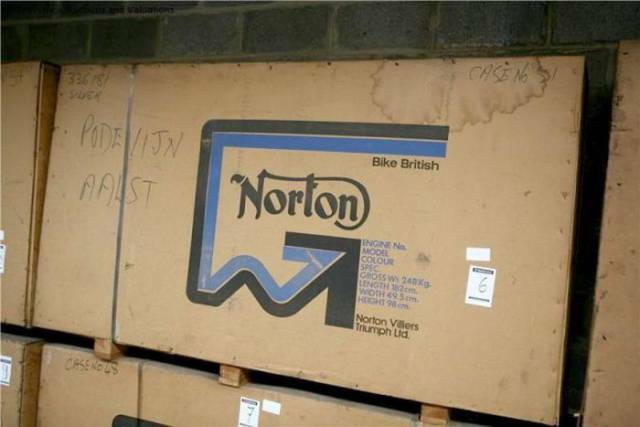 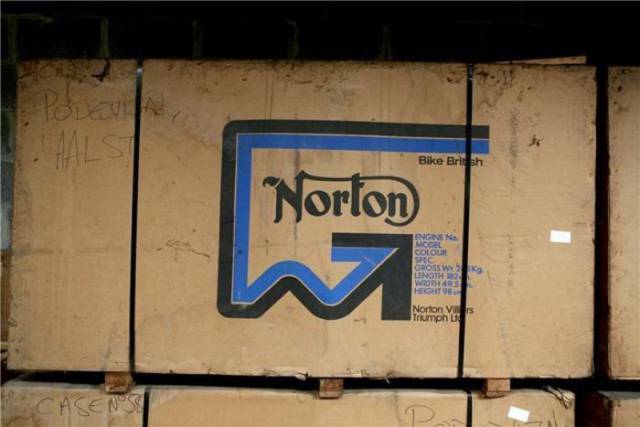 That could explain why all these Nortons were still in their packages.